I’ve been using Lenovo Yoga 2 Pro as my laptop since its launch. 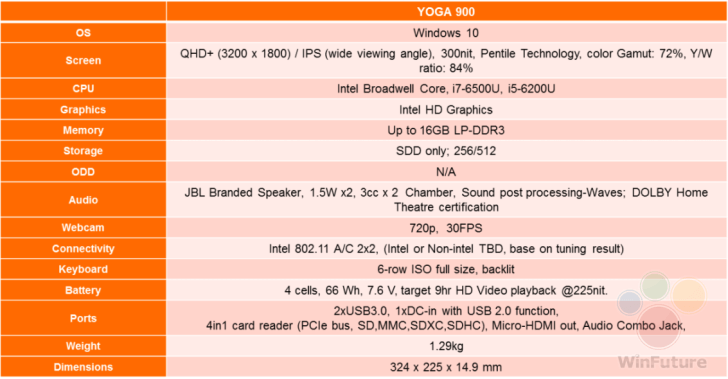 When Lenovo announced Yoga 3 Pro last year, I was not convinced to upgrade my laptop. 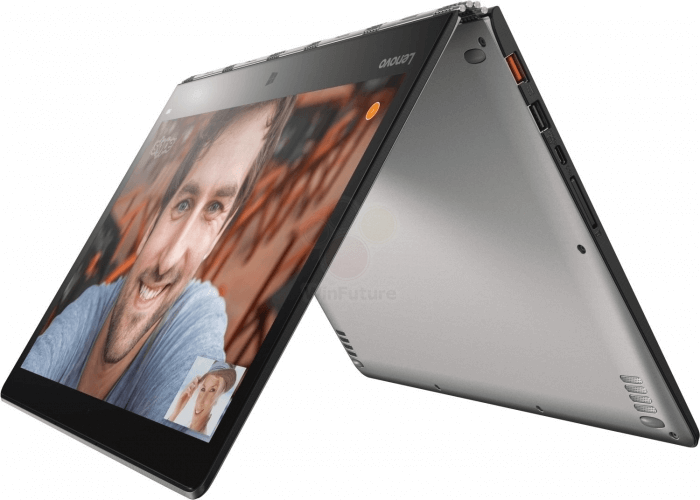 Yoga 3 Pro was thinner and lighter than its predecessor, but it was less powerful. Also, it had some heating and battery life issues. Lenovo heard the feedback from its customers and they are correcting their mistakes with upcoming Yoga 900 convertible device. Yoga 900 will come with QHD+ display, Intel Skylake CPUs, up to 16GB RAM, 256/512GB SSD storage, JBL speakers, Intel 801.11 AC wireless network and a much bigger battery of size 66Whr. It also comes with USB Type-C port. One thing I’ll miss on this laptop will be Windows Hello camera support. This device will start at $1400 approx and will be available this holiday season.